June 3, 2015 – The Space and Missile Systems Center has released a formal solicitation seeking proposals for shared public-private investments in rocket propulsion system prototypes. 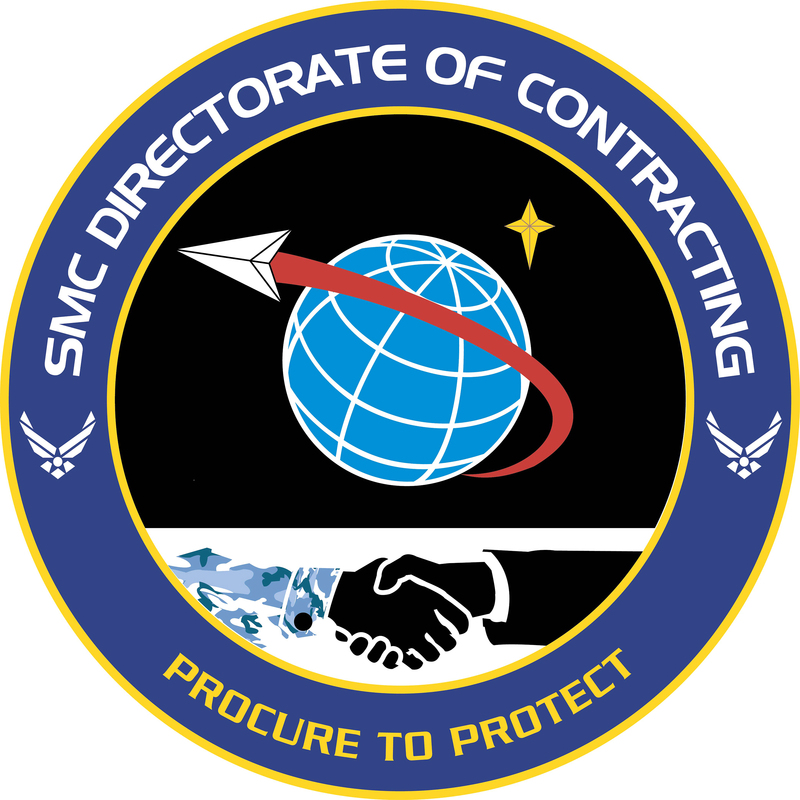 This solicitation is part of a comprehensive Air Force plan to transition off the Russian supplied RD-180 propulsion system used on the United Launch Alliance Atlas V rocket by investing in industry launch solutions with the ultimate goal to competitively procure launch services in a robust domestic launch market. The Air Force will award a portfolio of investments on a rolling basis in up to four of industry’s Rocket Propulsion System (RPS) solutions. These investments, which will last approximately 12-18 months, will build the foundation for awarding separate investments in industry’s launch system solutions and secure launch service commitments from invested companies. Concurrently, the Air Force will continue to competitively award launch services contracts to certified providers who demonstrate the capability to design, produce, qualify, and deliver launch systems and provide the mission assurance support required to deliver national security space satellites to orbit.